Jacob Haff grew up in Long Island, New York, where his hobbies included playing piano, singing everything from pop to Italian opera, martial arts, and wellness. But his primary passion is tech. "My favorite thing about tech," Jacob says, "is that it enables you to reach millions of people without mountains of capital. I draw my greatest energy from meeting new people, talking about new technologies, and shipping products." 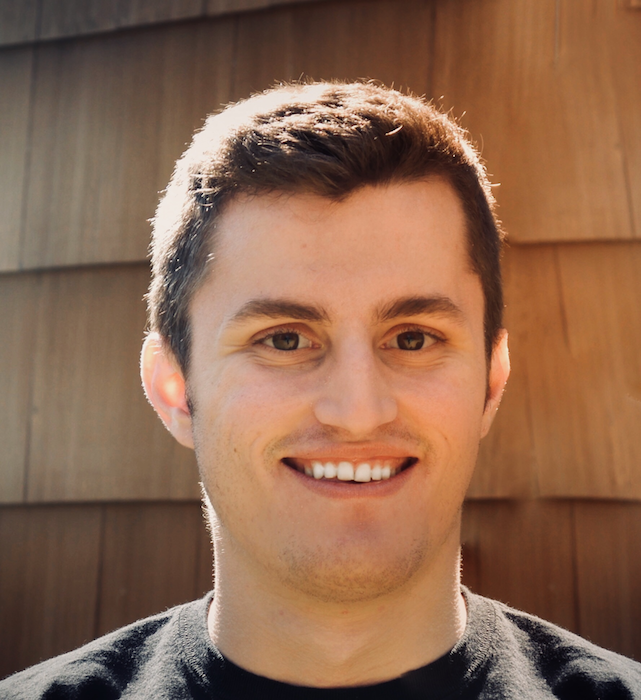 In high school, Jacob spent two summers at Make School's Summer Academy. He ultimately went on to Columbia University, but he quickly became dissatisfied with the learning environment. Jacob explains, "I found that I wasn't engaged because the learning was excessively lecture-based and test-based. Even the project assignments were dull. As I went through my computer science courses, I didn't feel as though I could truly build anything. From my Summer Academy experiences, I knew that I learned most effectively when I was building something of my own -- anything I truly cared about." This past June, Jacob found out that Make School was in the midst of the accreditation process, adding a Bachelors in Applied Computer Science. "I immediately checked out the updated website and I was especially impressed by the student outcomes. I also had heard from friends that the Bachelors program embodied the same project-based, hands-on education as the Summer Academy, so I was naturally drawn to apply." Currently a few weeks into his first term at Make School, Jacob is eager to get to work on his own projects. "During my first Summer Academy, I created an iOS game called Neon Smash, inspired by Angry Birds. Structures of neon blocks would travel down both sides of the screen. The player's objective was to flick balls at the structures to knock them down and gain points. A natural human craving is to destroy, and I drew on that by adding lots of particle effects and different ways to make the structures crumble. It's all about creating disorder and chaos." "The second summer," he goes on, "I created another iOS game, Shoot Squares, which is about timing the perfect shot at particular moving targets. 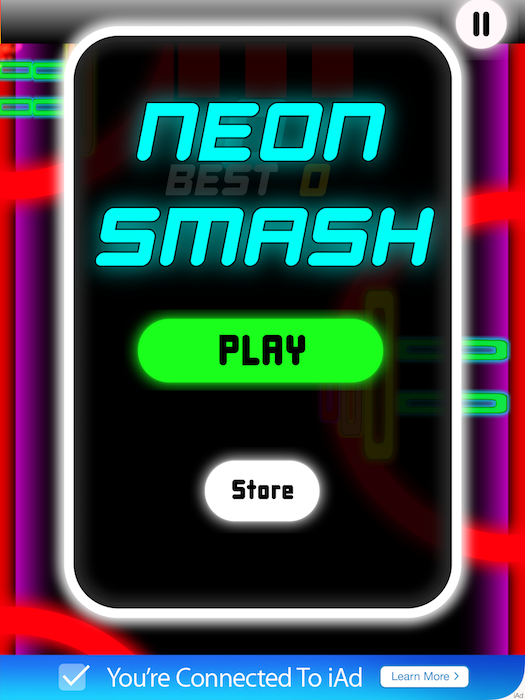 Neon Smash was written in Objective-C, Shoot Squares was written in Swift, and I shipped both games to the App Store." As for what he's learning right now, "I'm most engaged with the clone of Rotten Tomatoes (dubbed Rotten Potatoes) we're building in Back End Web. It's really satisfying to be able to build a functional product which is actually accessible on the web to show people. But my favorite class is Software Product Development, where we learn everything from how to come up with a great product idea to networking and finding jobs." One of Jacob's favorite things about the Bachelors program so far is the focus on soft skills in addition to technical learning. "Make School focuses on so much more than just making you a spectacular software engineer," Jacob says. "Make School equips its students with the tools they need to find work! 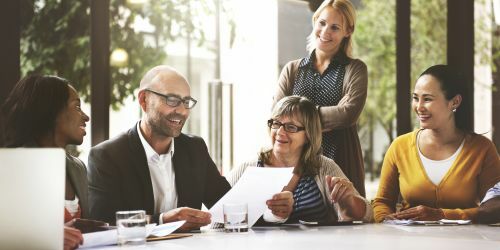 I've learned so much about how to find industry contacts, connect with them, and most importantly, how to communicate with them." 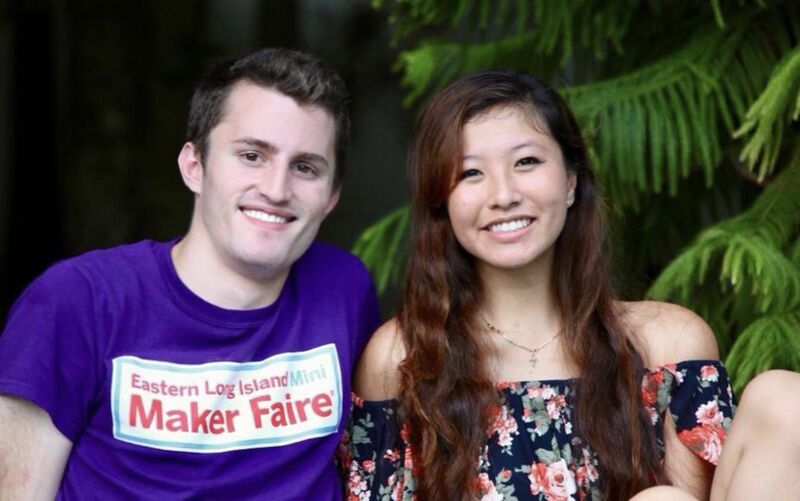 Outside of the classroom, Jacob is enjoying the student life at Make School, too. "I've met so many people from different walks of life who share a passion for technology. There are people from all over the States and even abroad. I've formed a music club with some friends and we have a lot of fun coming together and making music with our voices and other instruments." He adds, "I love that there are teachers and TAs constantly available to help, but my peers have been an even more endless resource. Many of us students are in the same classes and it's helpful for us to tutor each other. They say teaching is the best form of learning!" Looking ahead to his future career, Jacob has big dreams and a practical mindset about how to achieve them. He explains, "I'd love one day to found my own company, possibly based around education. But first I certainly want to work at some smaller and larger companies to get a sense of what the industry is like. To become a product manager would be a true dream. 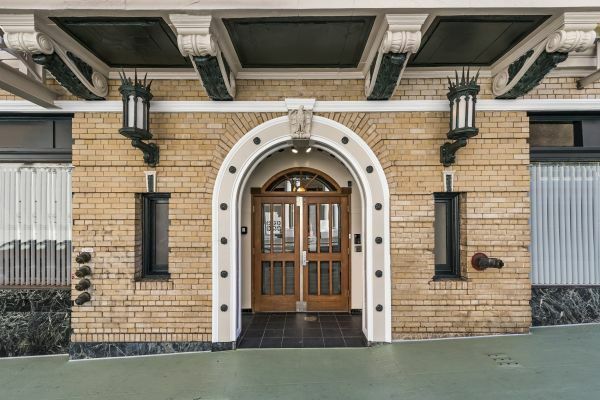 Companies like Amazon, Facebook, Apple and Google pique my interest, but I'm enthusiastic to try smaller startups like Twilio where I can grow faster and have a greater say in the company's direction." To learn more about Jacob's current and upcoming projects, follow him on GitHub and via his Make School Portfolio. Make School is a two-year computer science college based in San Francisco. 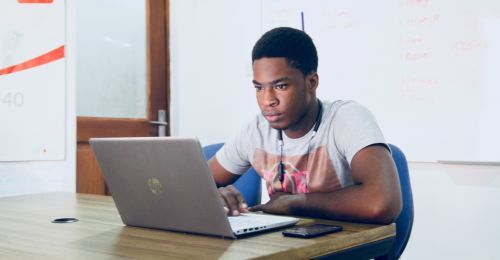 The focus of Make School is product-based learning that prepares students for real-world careers in software development. Learn more about Make School's philosophy, courses, and income share financing options at makeschool.com.